What is Orange Shirt Day? Orange Shirt Day is a legacy of the St. Joseph’s Mission Residential School Commemoration event held in Williams Lake in the spring of 2013. It grew out of Phyllis’s account of having her new orange shirt taken from her by St. Joseph’s Mission staff on her first day of school. This commemorative moment has become an opportunity to keep the discussion on all aspects of residential schools happening annually. The date was chosen because children are back in school and teachers have time to plan for the day, and because it is an opportunity to set the stage for anti-racism and anti-bullying policies for the year. Orange Shirt Day is also an opportunity for First Nations, local governments, schools and community agencies to come together in the spirit of reconciliation and hope for generations of children to come. 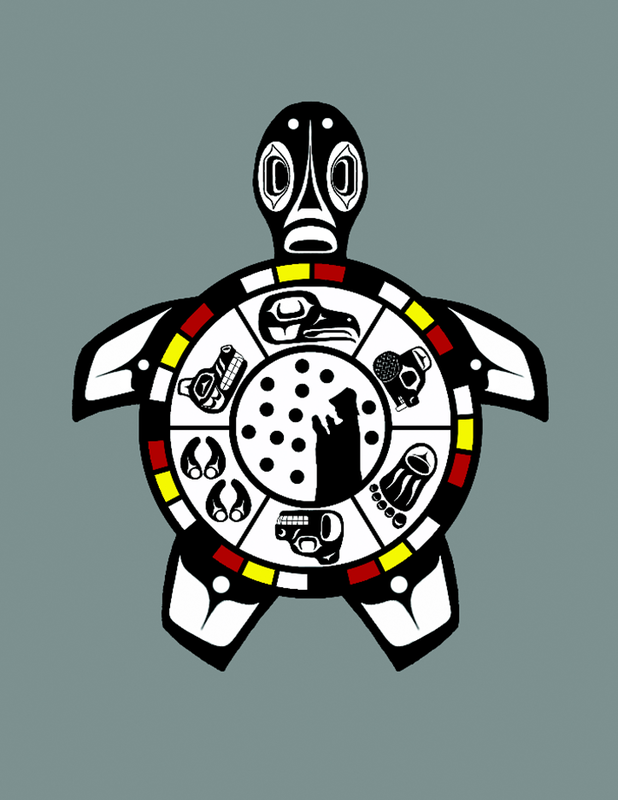 Design by Tara-Lee Gardner for T-Shirts (Tara is of Sto:lo First Nations ancestry. 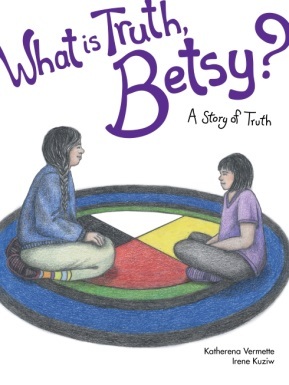 (Partial proceeds will go to ReconciliationCanada.ca. Siwal Si’wes Aboriginal Department is continuing a seven year journey of focusing annually on one of the sacred teachings. Last year’s focus was on the teaching of courage; this year, the teaching of truth. 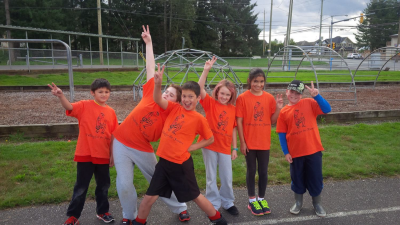 To honour and commemorate Residential School Survivors, MSS is inviting MPSD students with their teachers to participate in Mission’s First Annual Orange Shirt Day March from MSS to Fraser River Heritage Park on September 30. The truth of Canadian history will be recognized by particpants through the process of preparing for and participating in this event. 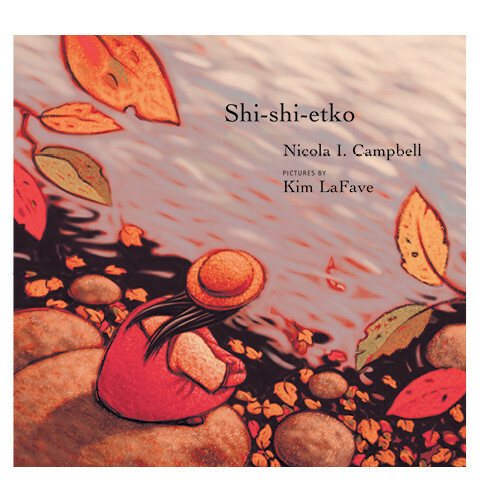 Here are some books our Aboriginal Mentor Teachers have created lesson plans for. These can be used in the lead up to the Orange Shirt Day March spearheaded by MSS, or at any time throughout the year. “This book is about a terrible story. It is a story that involves great suffering, betrayal, love, sacrifices, loss, and redemeption. 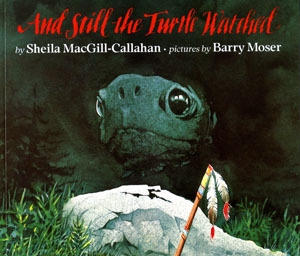 This book is also about a wonderful story, a story that involves faith, memory, comfort, forgiveness, sorrow and loyalty. It is also an unfinished story. It is a story about children.” — from the Introduction to this book. 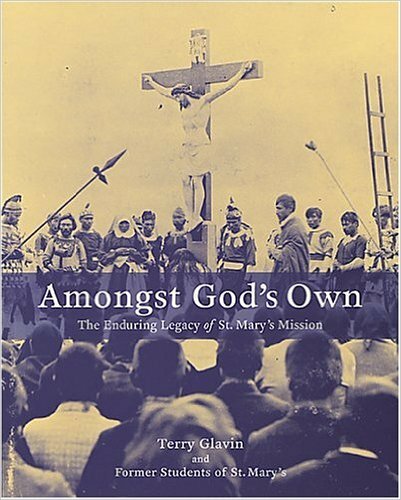 This book hosts stories told by people who attended St. Mary’s Residential School and told to the author, Terry Glavin. 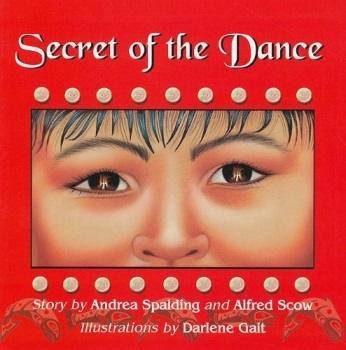 As a Crown Attorney working with First Nations in remote northwestern Ontario, Rupert Ross learned that he was routinely misinterpreting the behaviour of Aboriginal victims, witnesses, and offenders, both in and out of court…….Dancing with a Ghost is Rupert Ross’s attempt to give some definition to the cultural gap that bedevils the relationships and distorts the communications between Native peoples and the dominant white Canadian society—and to encourage others to begin their own respectful cross-cultural explorations. As Ross discovered, traditional perspectives have a great deal to offer modern-day Canada, not only in the context of justice but also in terms of the broader concepts of peaceful social organization and personal fulfillment. During a three-year secondment with Justice Canada, Rupert Ross travelled from the Yukon to Cape Breton Island, examining—and experiencing—the widespread Aboriginal preference for “peacemaker justice.” In this remarkable book…… He shares his confusion, frustrations and delights as Elders and other teachers guide him, in their unique and often puzzling ways, into ancient visions of Creation and our role with it. 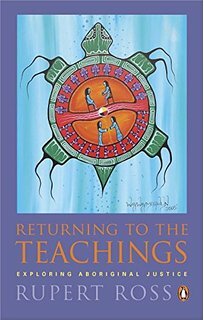 Returning to the Teachings is about Aboriginal justice and much more, speaking not only to our minds, but also to our hearts and spirits. Above all, it stands as a search for the values and visions that give life its significance and that any justice system, Aboriginal or otherwise, must serve and respect. First Nations Education Steering Committee Annual Conference (FNESC) Nov. 24-26 in Vancouver, BC.